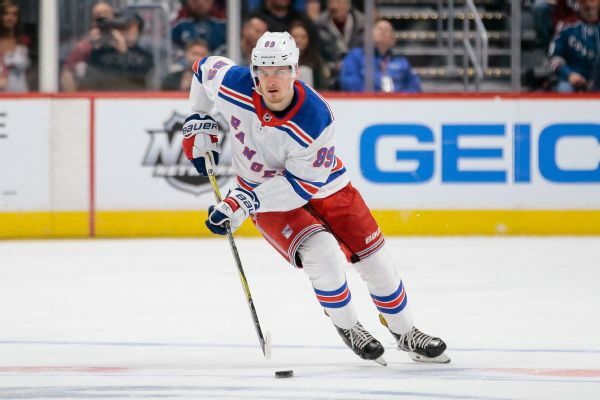 Rangers forward Pavel Buchnevich will miss four to six weeks with a broken thumb. 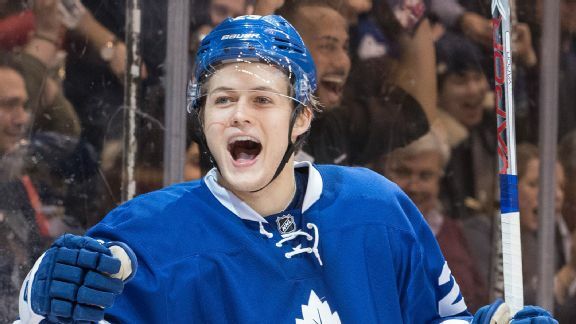 William Nylander gets third billing among the Maple Leafs' rookies most nights, but the winger would be the star on most teams. Plus, Jack Eichel is leading the Sabres' late-season revival.